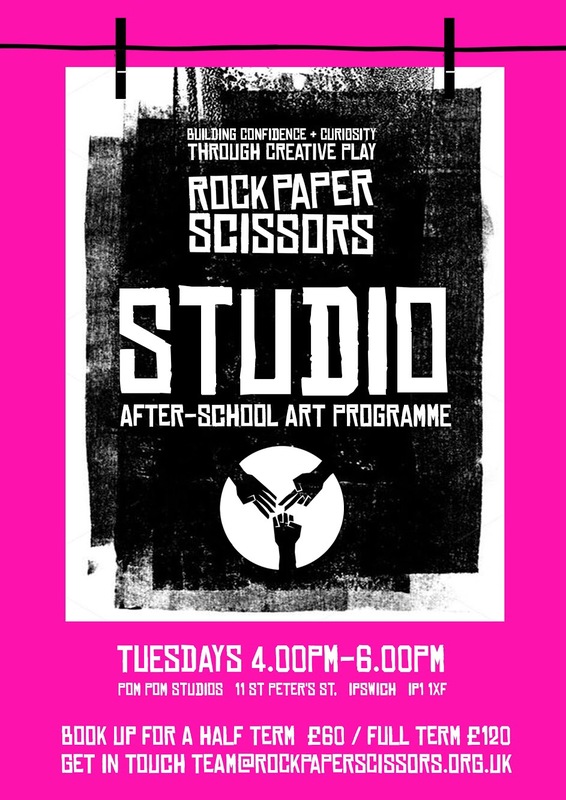 Based from Pom Pom Studios, St Peters Street, the 12-week ‘Studio After-School Art Programme’ - run by local mums Chloe Peacock and art tutor Lulu Horsfield - encourages youngsters to draw, make and learn a variety of artistic skills: including painting, printmaking, illustration, clay modelling, textiles and more. 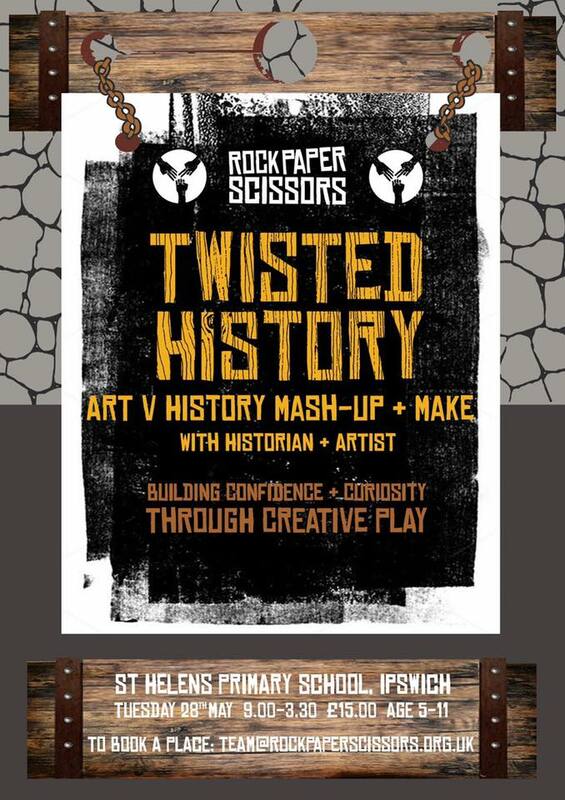 The classes are aimed at children aged 7-12 - but Rock Paper Scissors welcome budding artists from outside of this age range if they are keen to get involved. ‘Building Confidence & Curiosity Through Creative Play’ is the organisation’s motto - allowing the course to be inclusive and inspiring to children from all backgrounds is a key aspect of Chloe and Lulu’s vision. Children will even host an end-of-term show, where they will have the opportunity to present their artwork to family and friends. 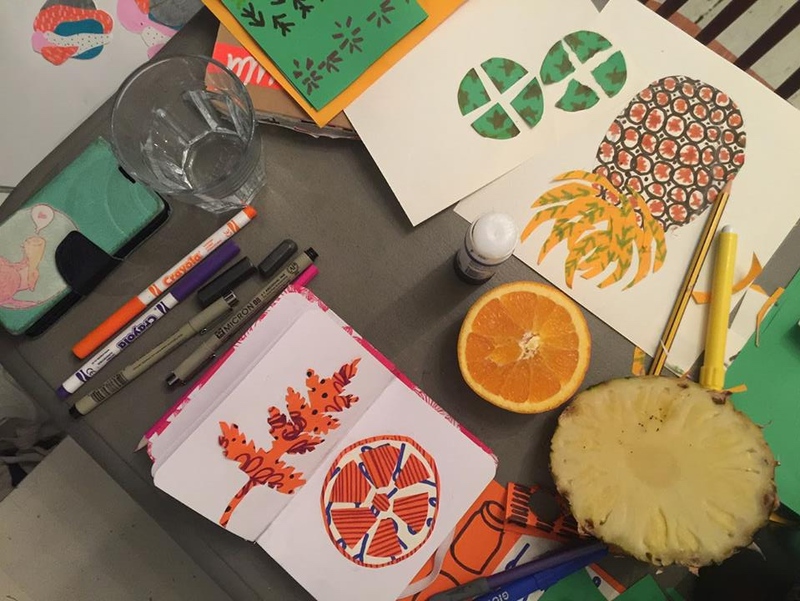 Classes start on 23rd April and will take place every Tuesday from 4pm-6pm; and with a sketchbook, portfolio, snacks, drinks, aprons and materials all included in the course price, all that’s left to do is work out where you’ll be displaying their works of art! 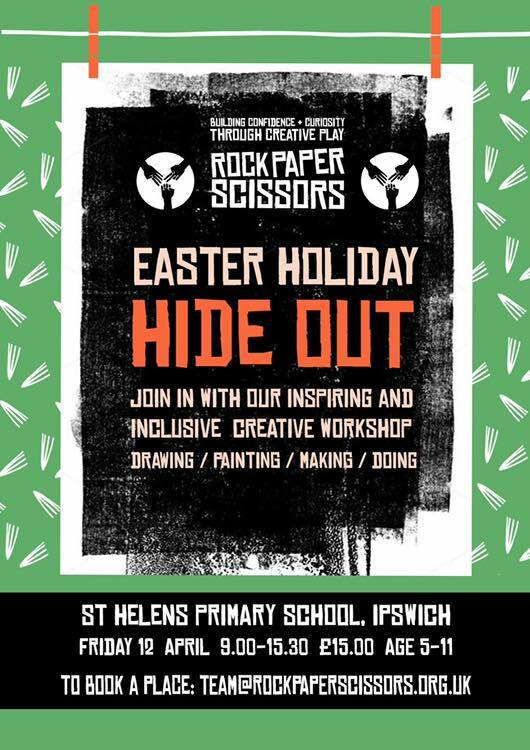 And if a 12-week course doesn’t suit, Rock Paper Scissors also offer a number of regular themed workshop days - including ‘Easter Holiday Hide Out’ (12th April) and ‘Twisted History’ (28th May) - perfect school holiday activities to keep boredom at bay!